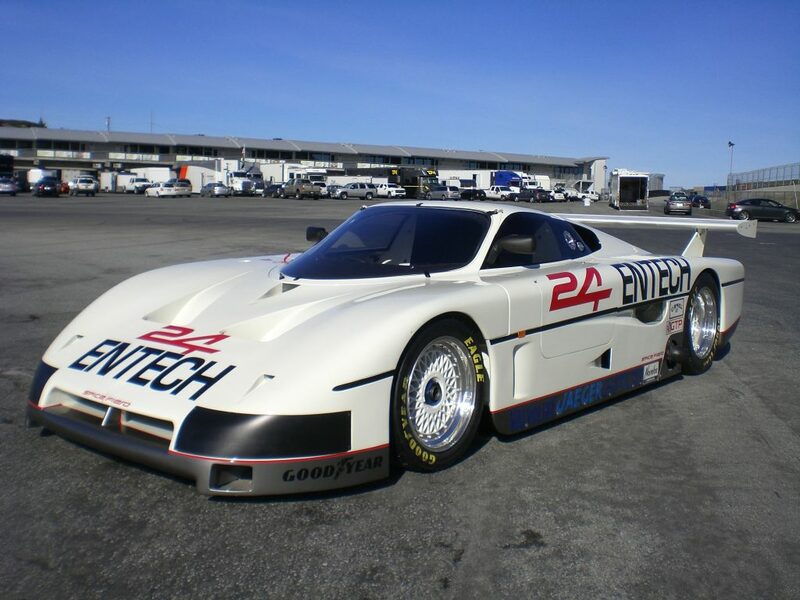 Excellent factory original condition throughout. 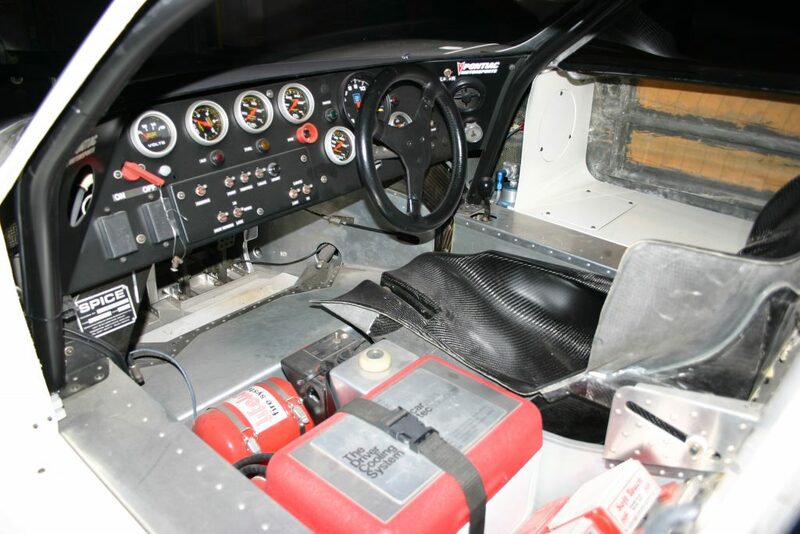 The car has its original re-skinned monocoque chassis, new factory body, rebuilt gearbox and other major components. 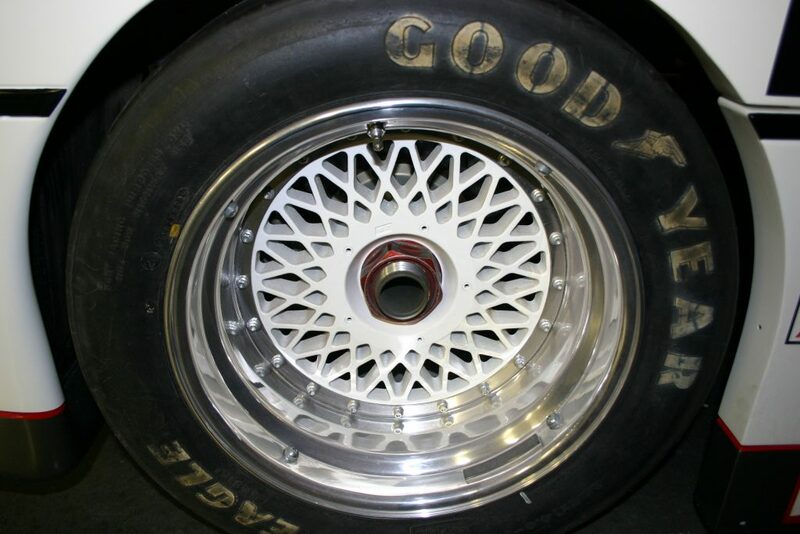 The body is in excellent condition, being made from the original factory molds. 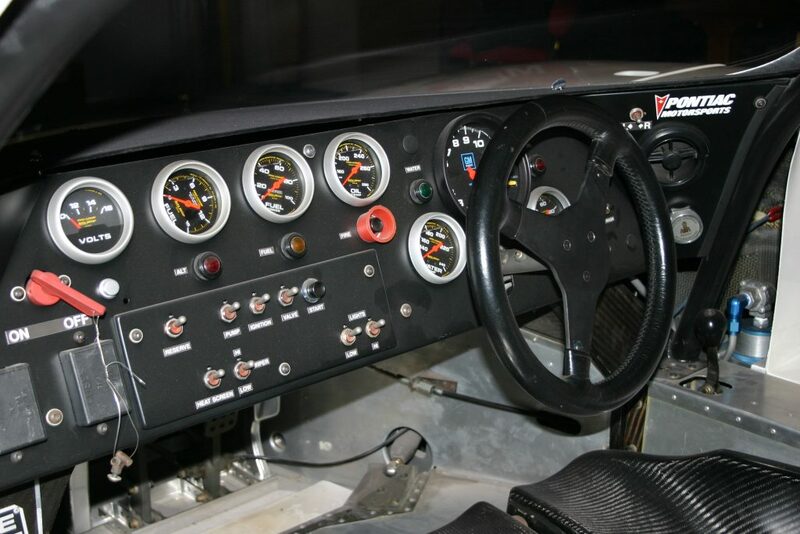 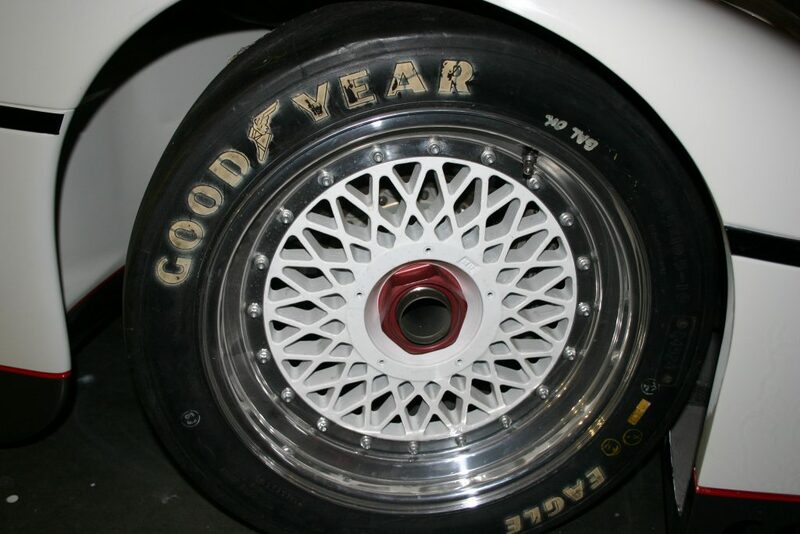 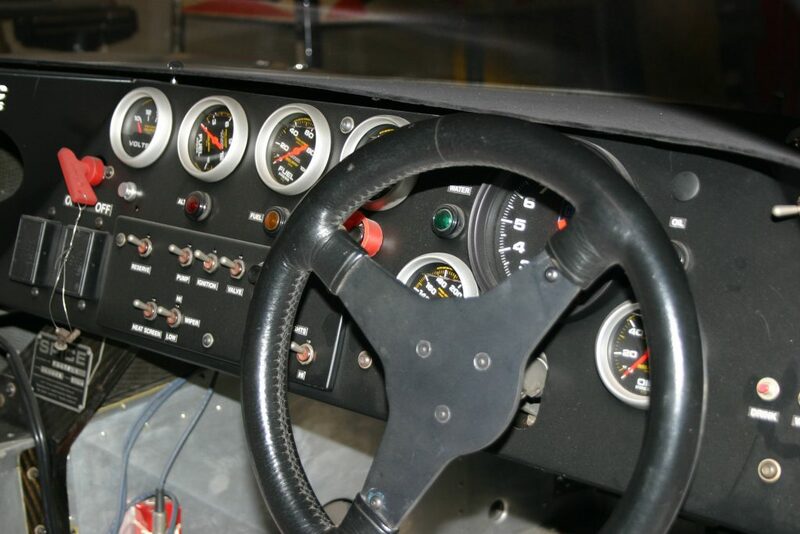 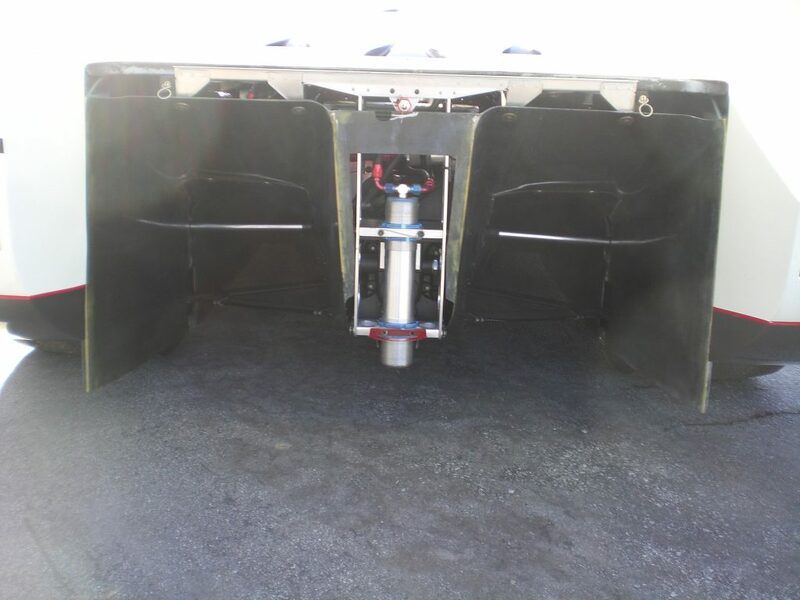 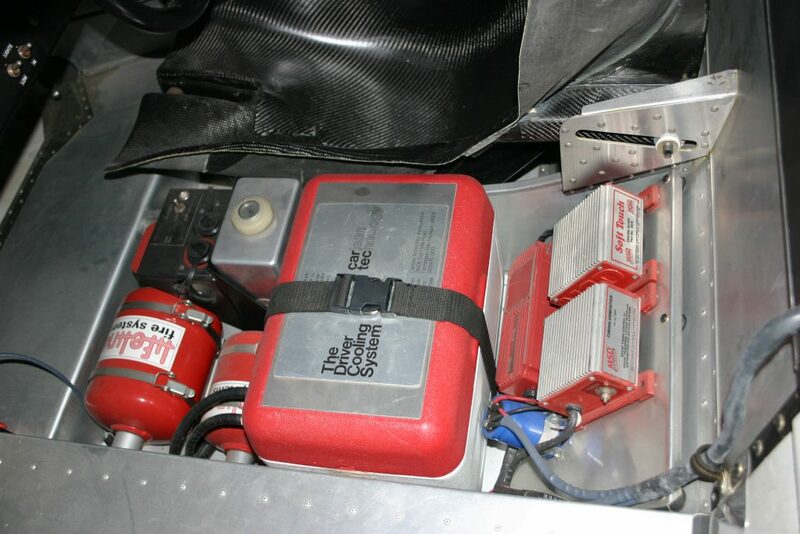 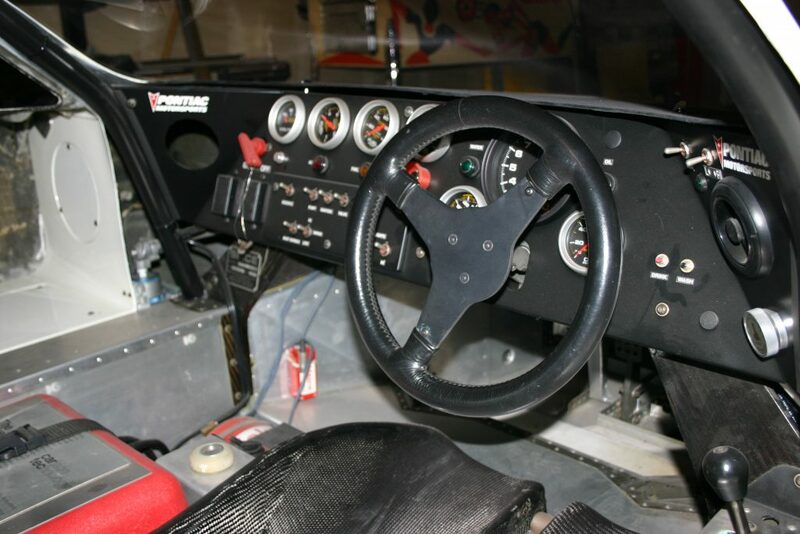 The chassis was completely rebuilt by Spice USA utilizing the factory jigs in 1991. 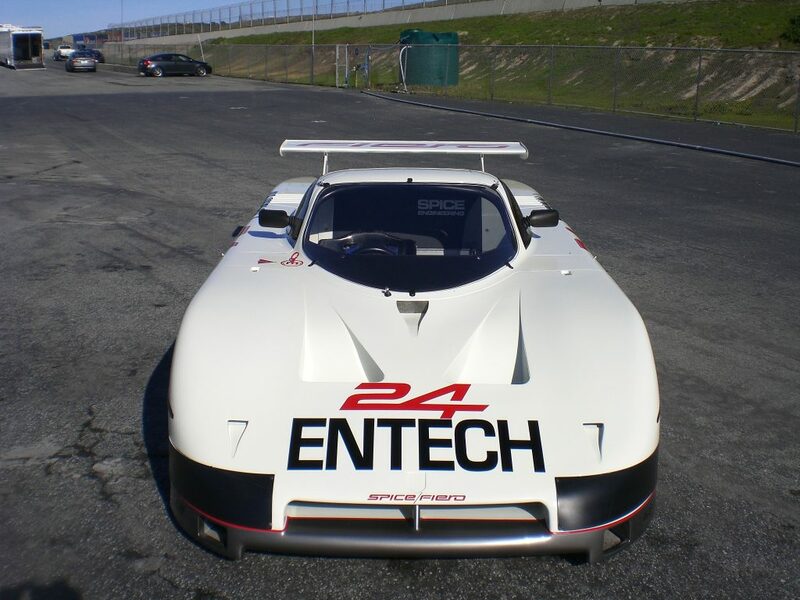 The car comes complete with 5 engines, including a fully rebuilt enduro engine installed in the car. 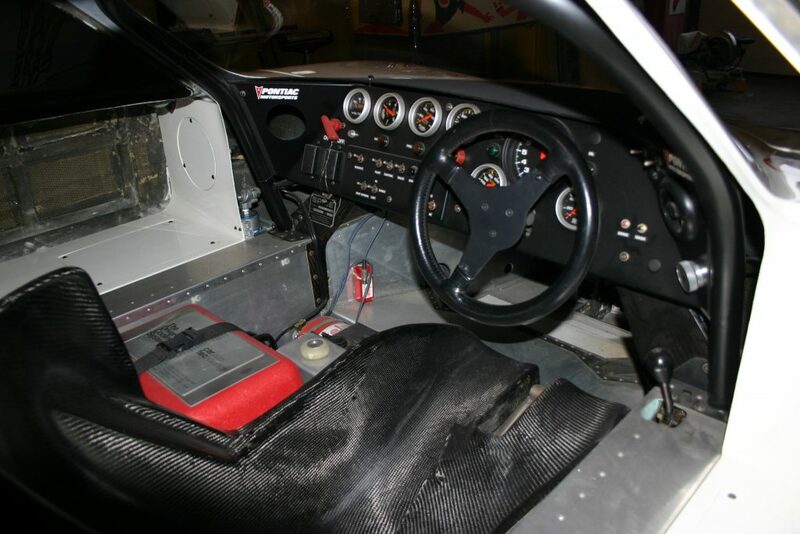 Gearbox and clutch are also both rebuilt as new. 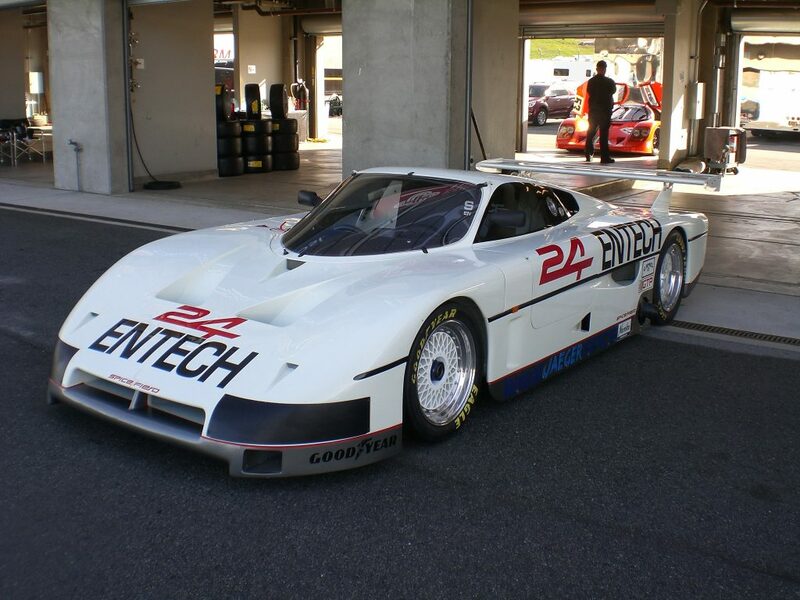 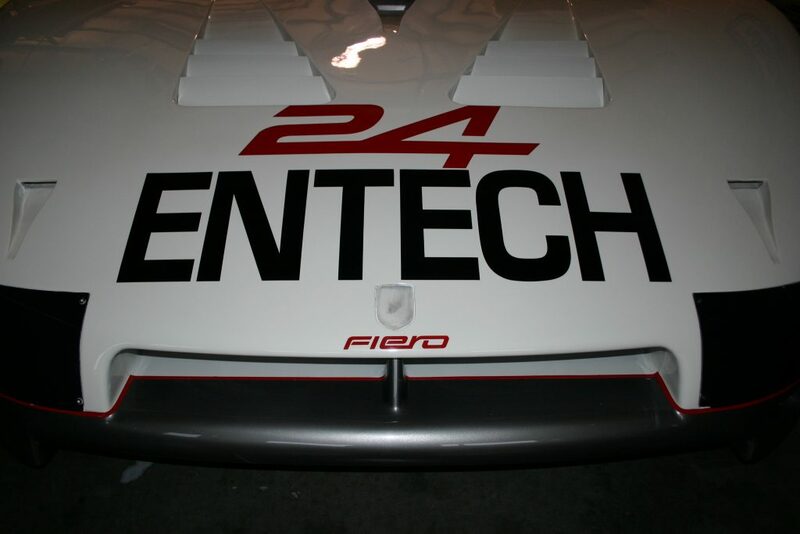 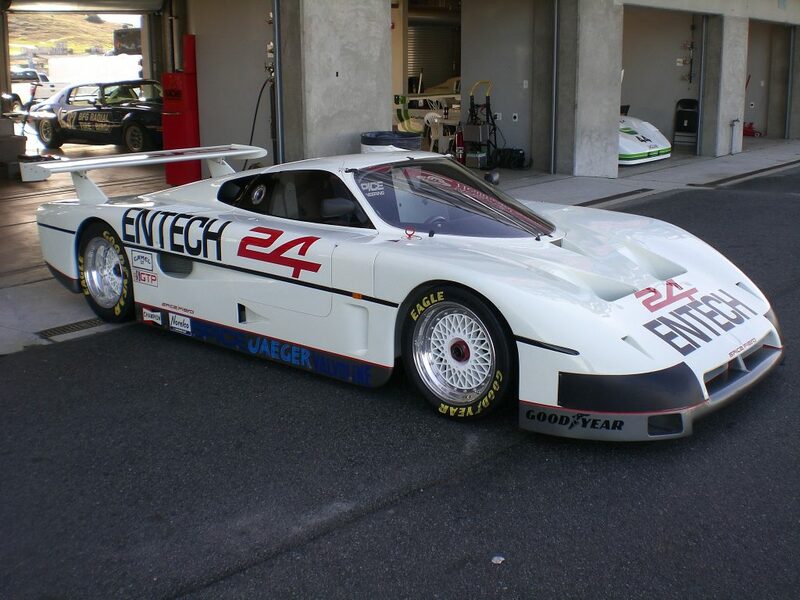 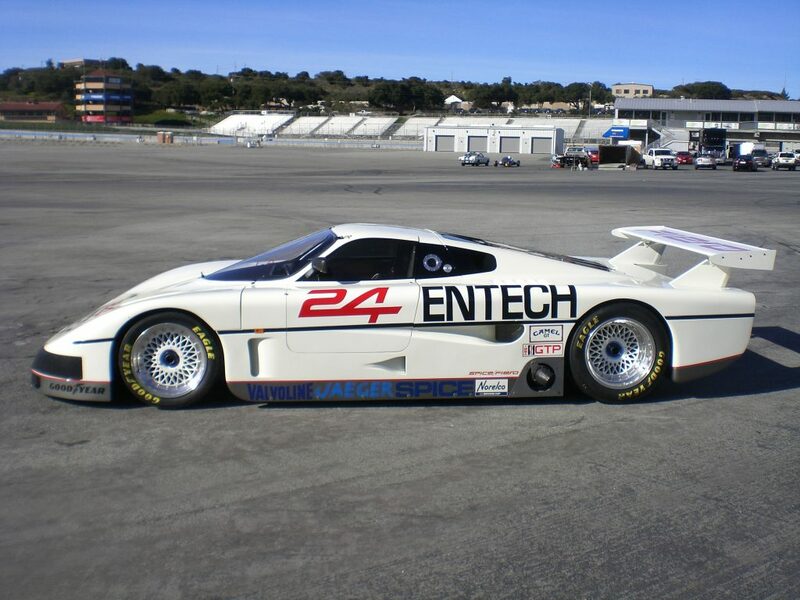 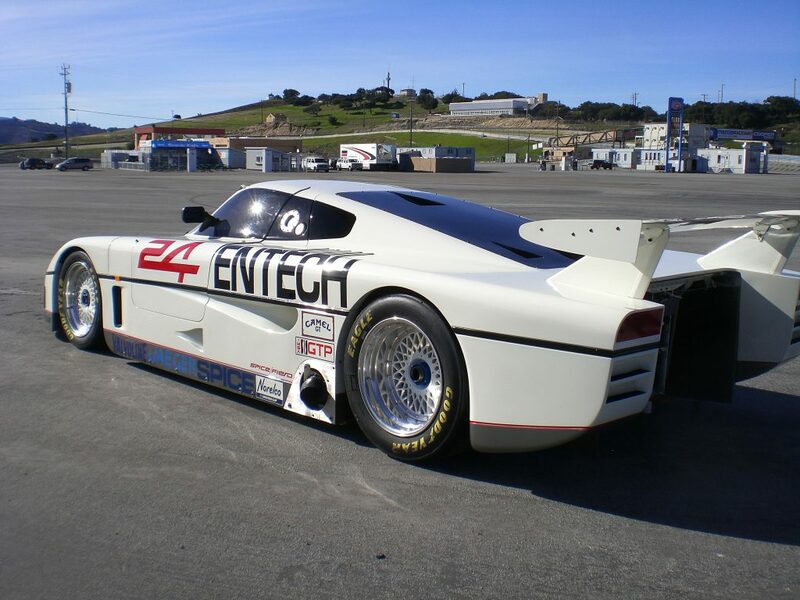 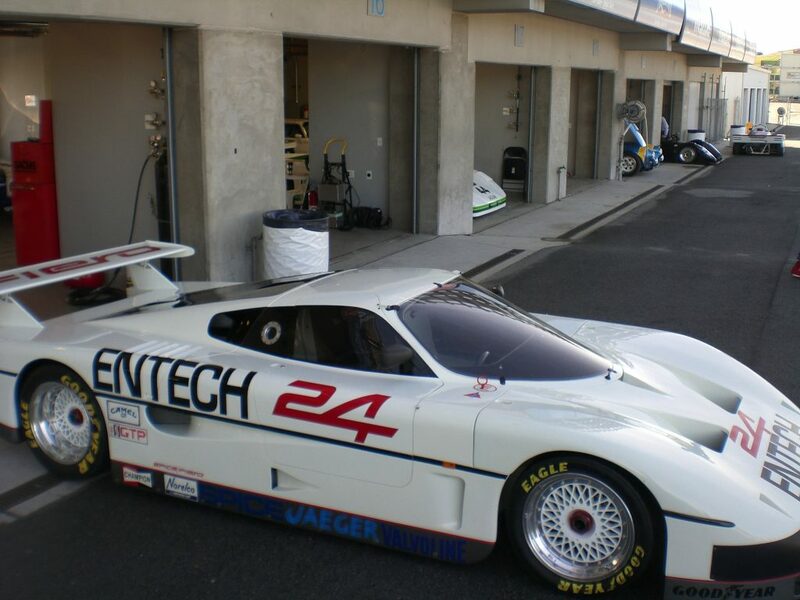 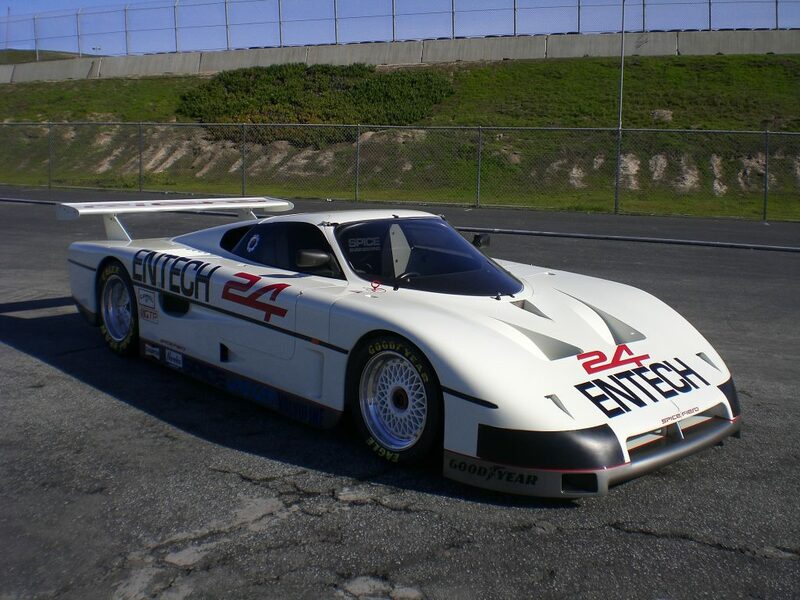 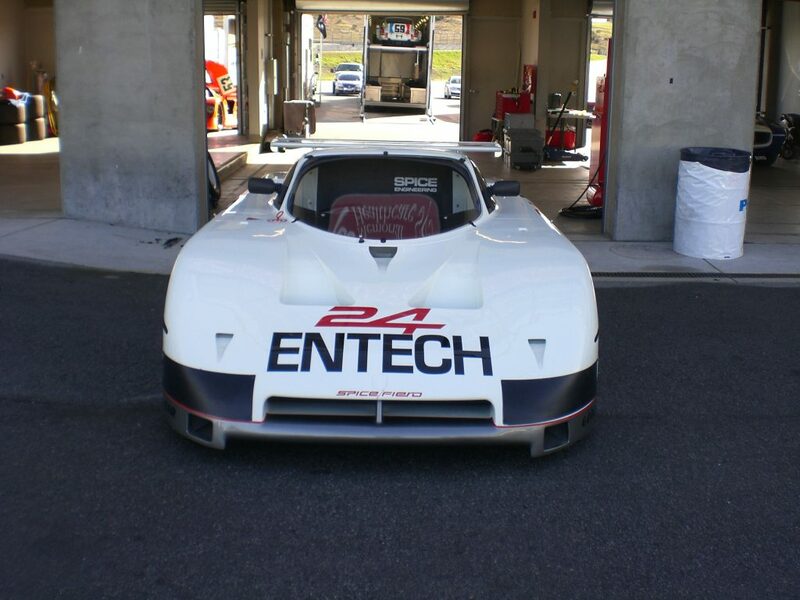 This car is an excellent candidate for show or competitive vintage GTP racing both in the US and Europe. 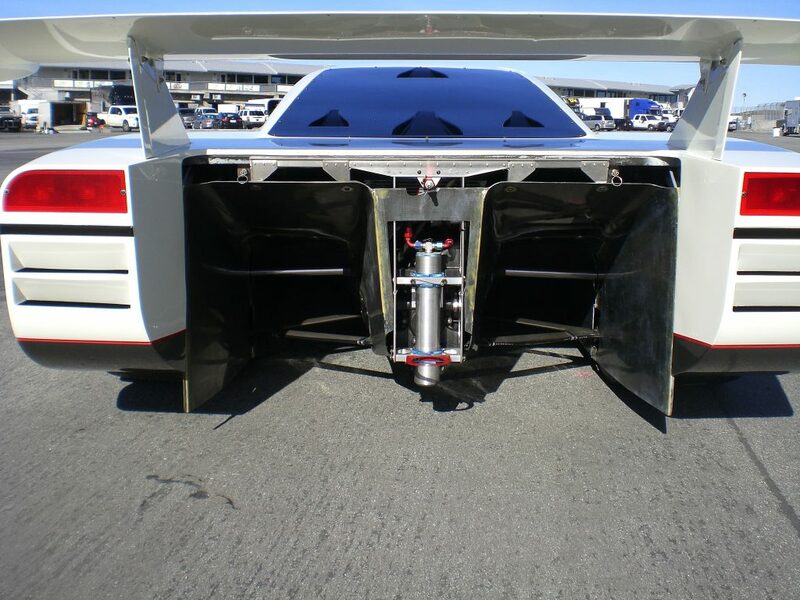 It is available for inspection in the Seattle area. 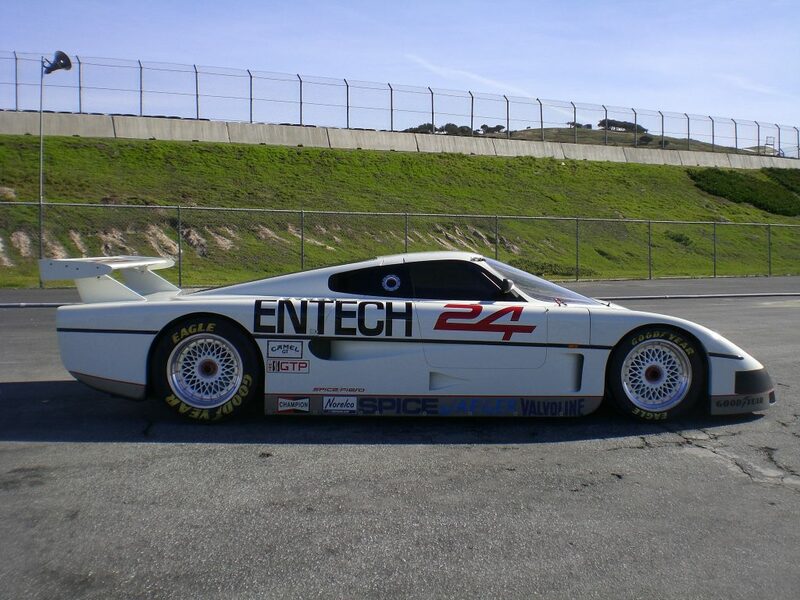 Body Design John Cafaro, Pontiac Styling studios; Max Schenkel, GM Aero Lab.